Is your stove not working? Do you have a leak? Are your burners not working properly? We offer same day repair, affordable prices, and expert technicians. 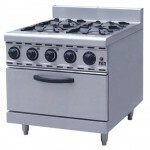 We are familiar with all brands such as: Bosch, Viking, LG, Samsung, MIele, Dacor, Jenn Air, Speed Queen and more. 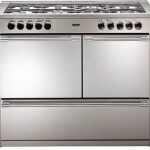 We repair all types of appliances, not only stoves or ovens.